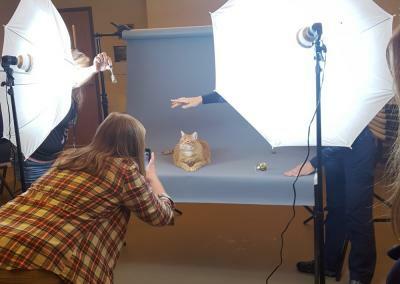 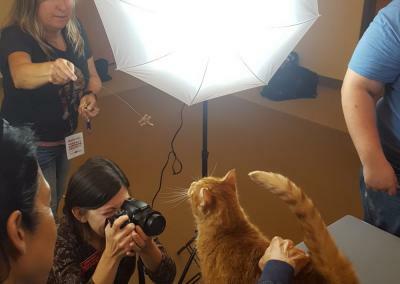 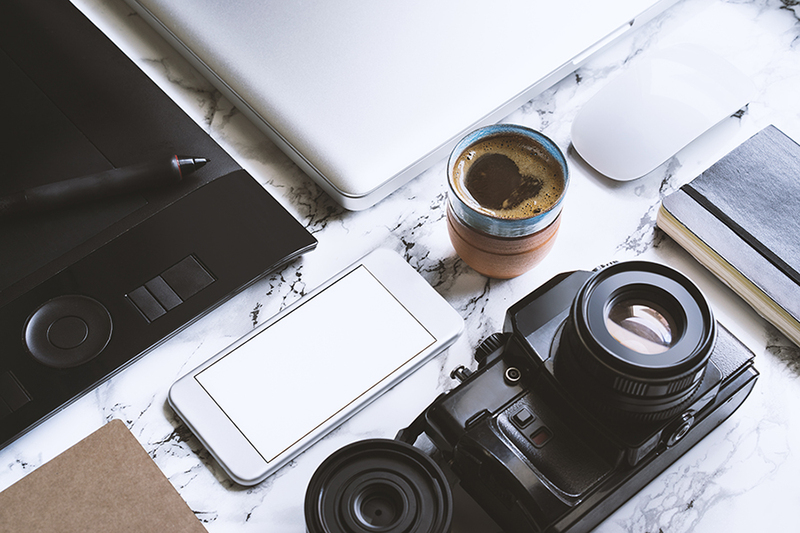 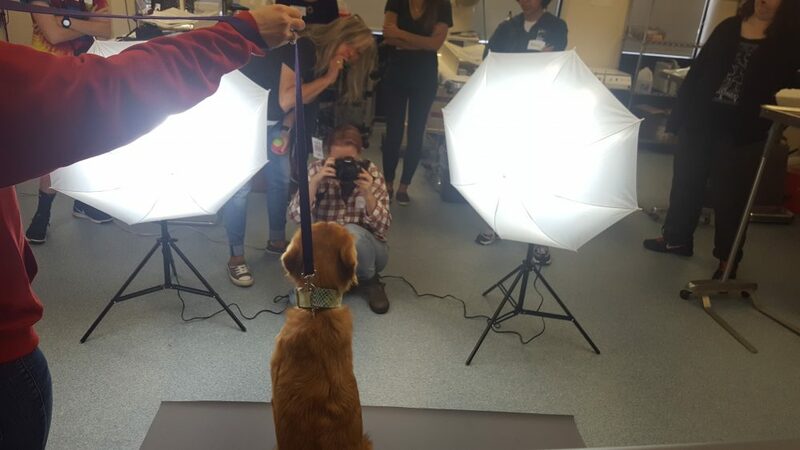 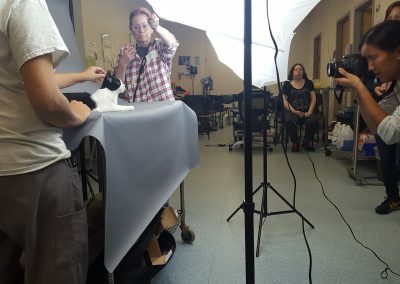 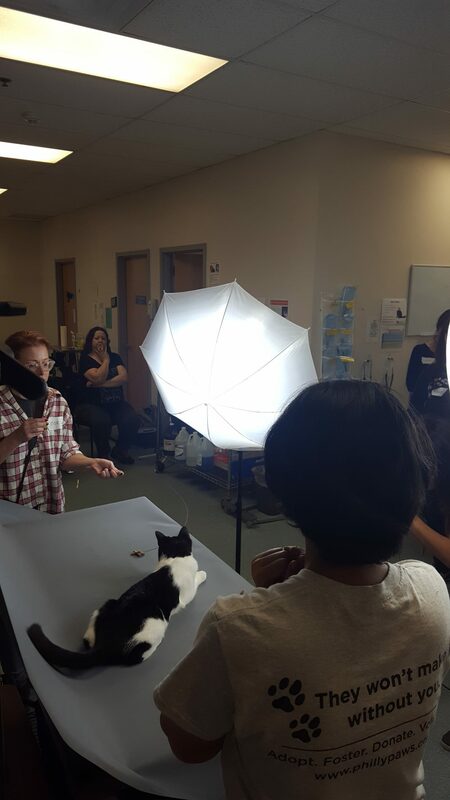 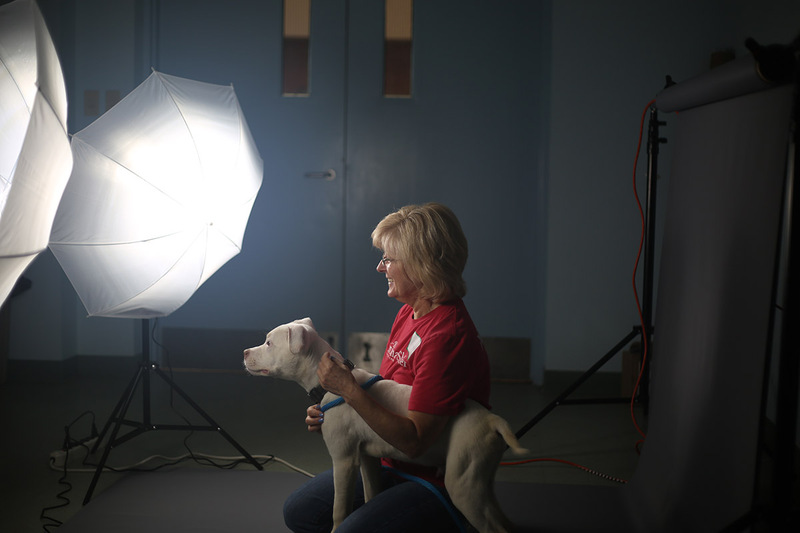 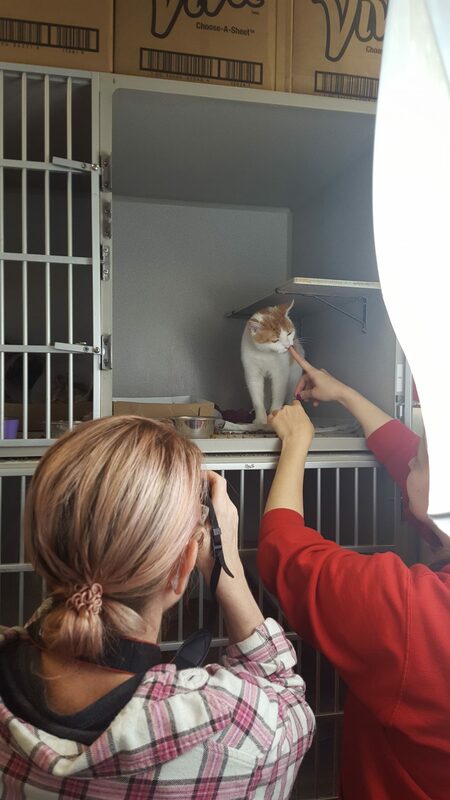 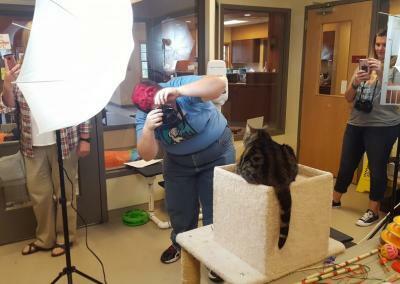 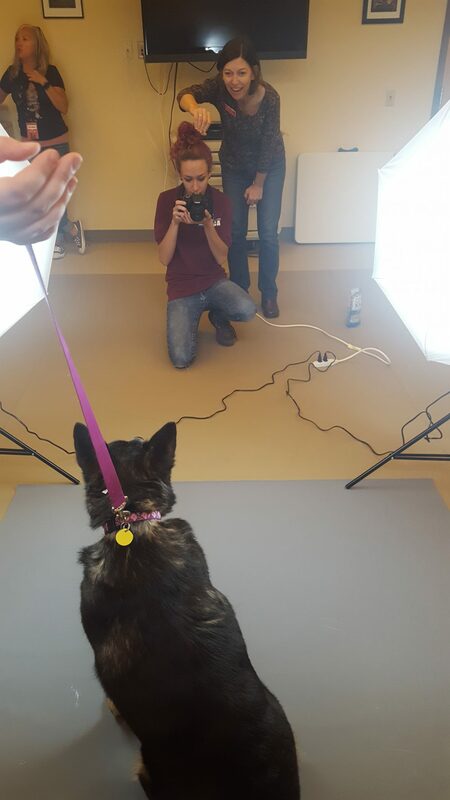 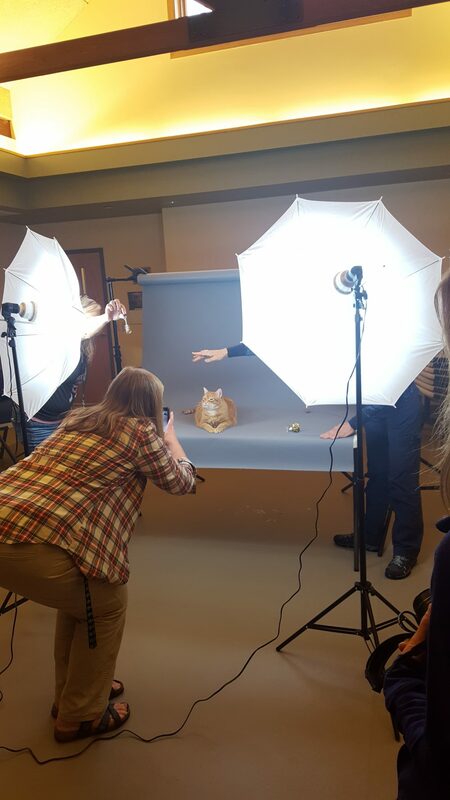 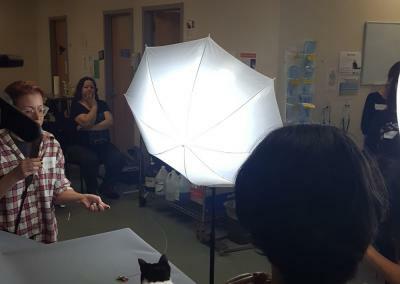 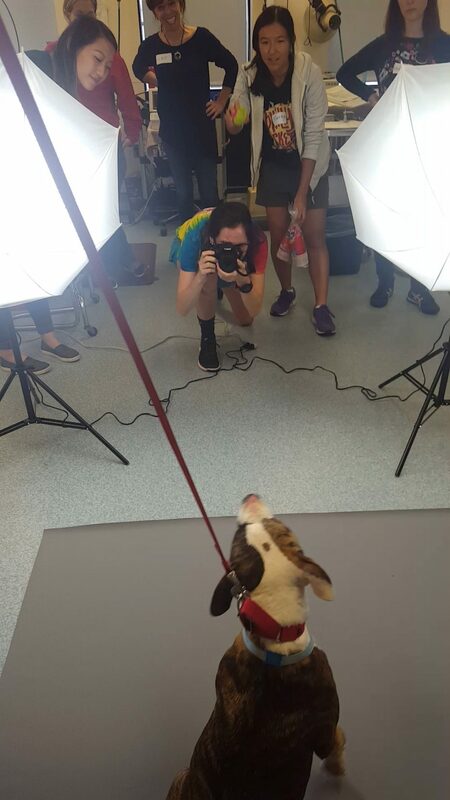 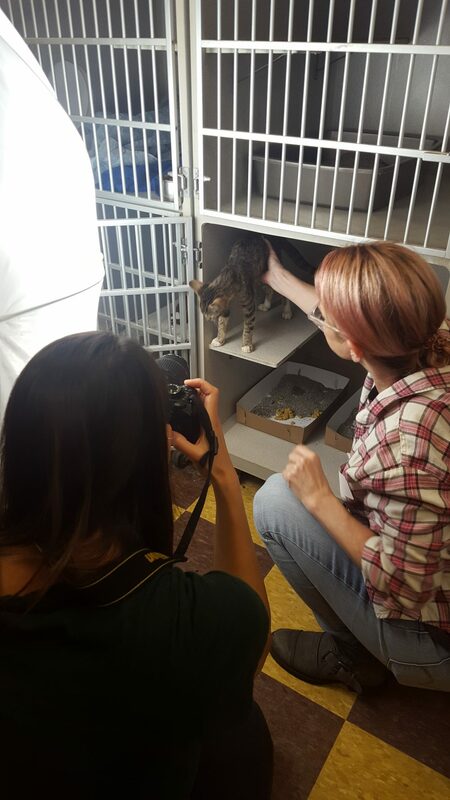 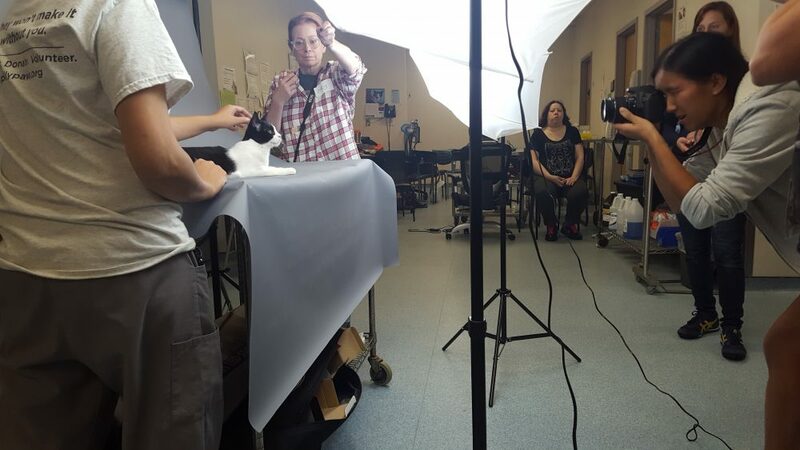 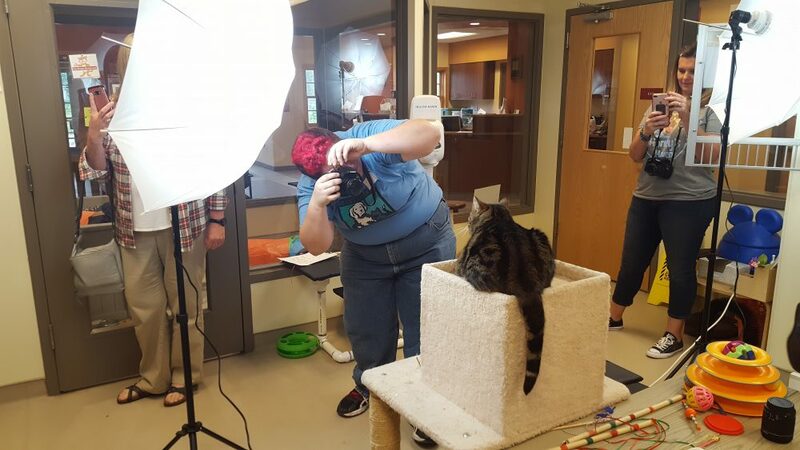 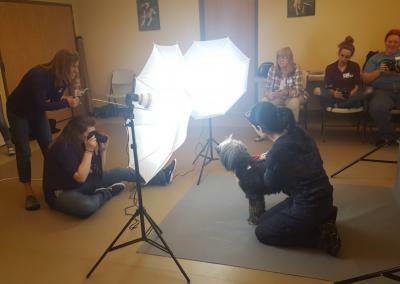 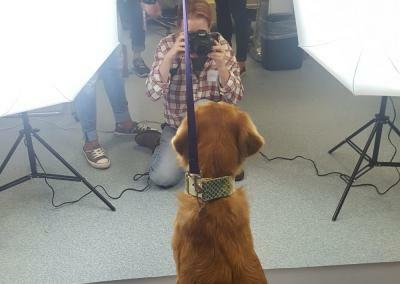 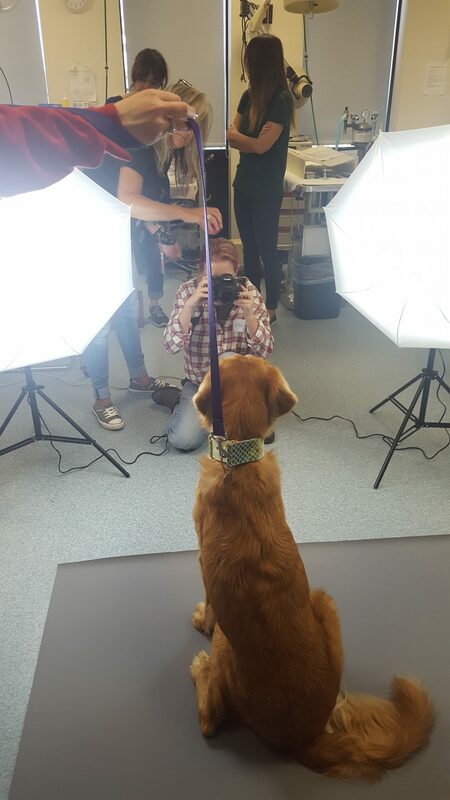 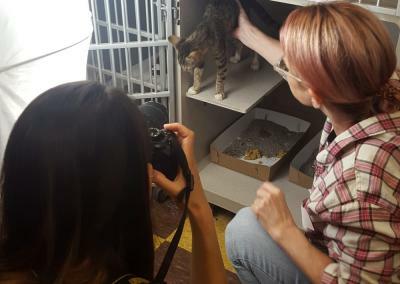 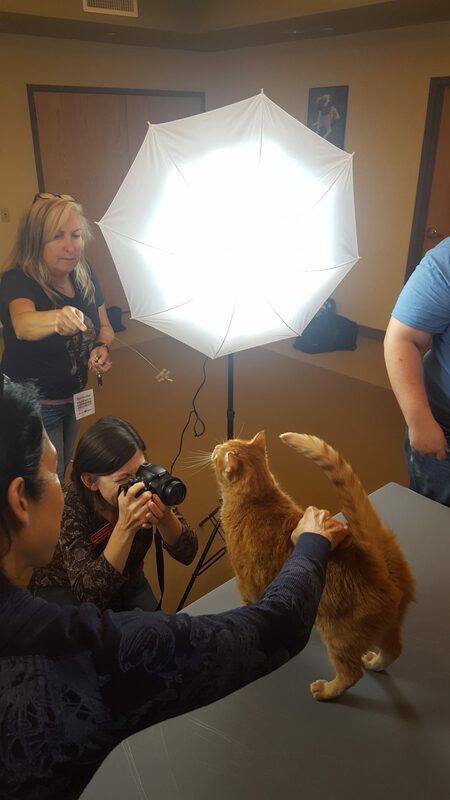 We are proud to support such a wonderful organization like HeARTs Speak, who are working hard to bring vital photography and marketing training to animal shelter facilities nationwide through their Perfect Exposure Project! 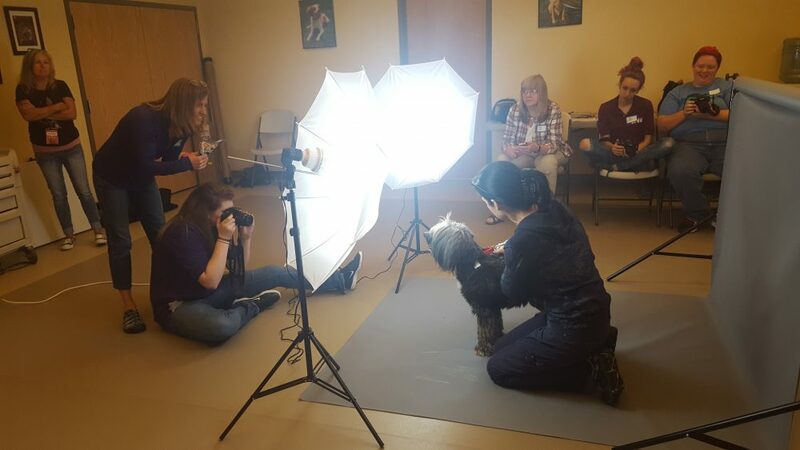 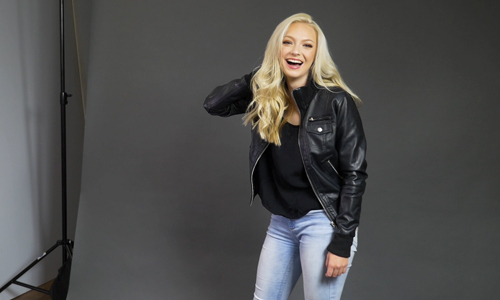 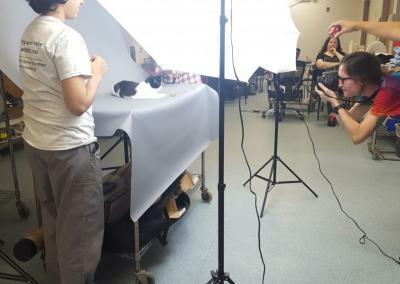 Take a look at these fun, BTS photos and videos from their recent workshops. 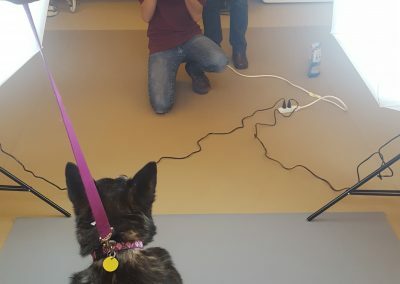 Do you sell a kit with lights AND a backdrop? 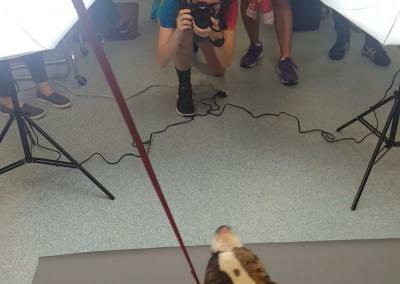 Hi Amber, great question! 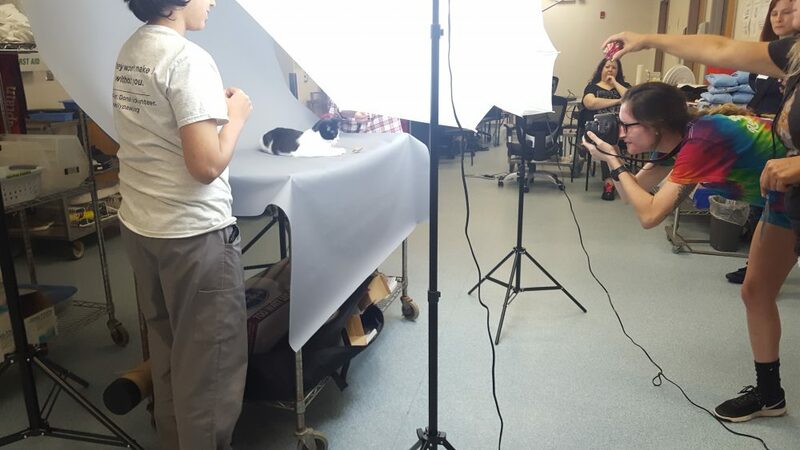 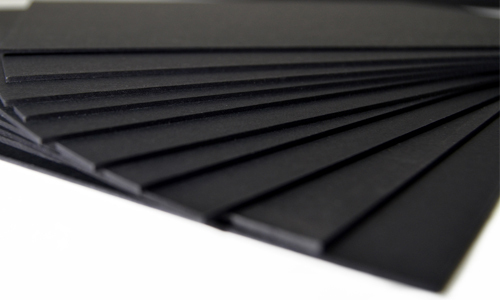 At this time we do not offer a kit that includes a backdrop, stand and light kit, though we recommend checking out some of our muslin kits (https://goo.gl/44tJzV), polyester kits (https://goo.gl/ALSR1c) or vinyl kits (https://goo.gl/mkU9KV) that include a backdrop and stand! 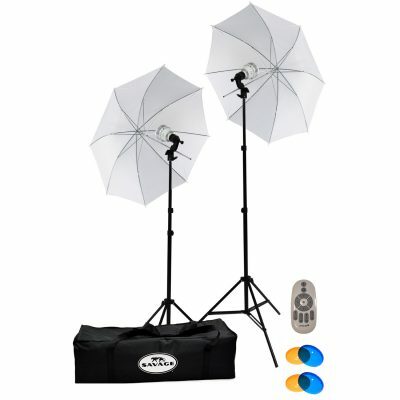 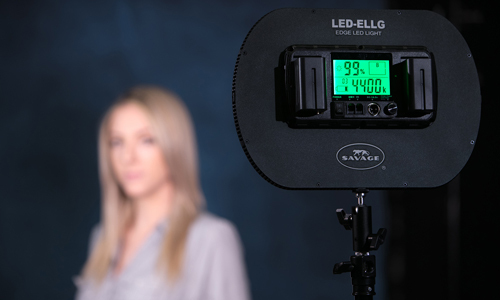 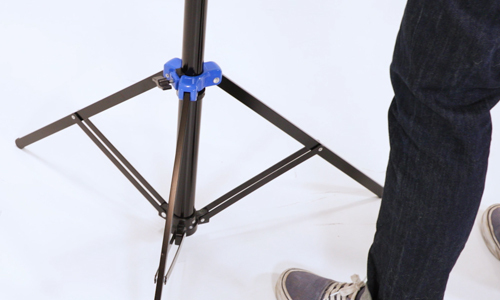 All of our lighting kits can be found here:https://goo.gl/a2sUGO.